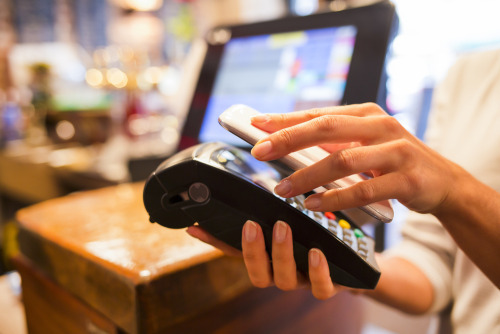 Does your business accept mobile payments? Or are you considering it? Check out these trends to stay on top of the industry.